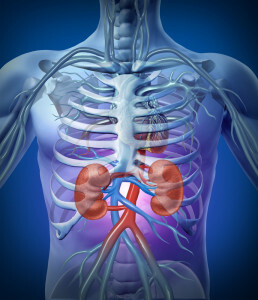 Signs of the kidneys’ inability to rid the body of daily excess fluid intake, such as swelling. Our kidneys, like the lungs are paired organs that work equally to eliminate wastes in the body while removing excess water from the blood. 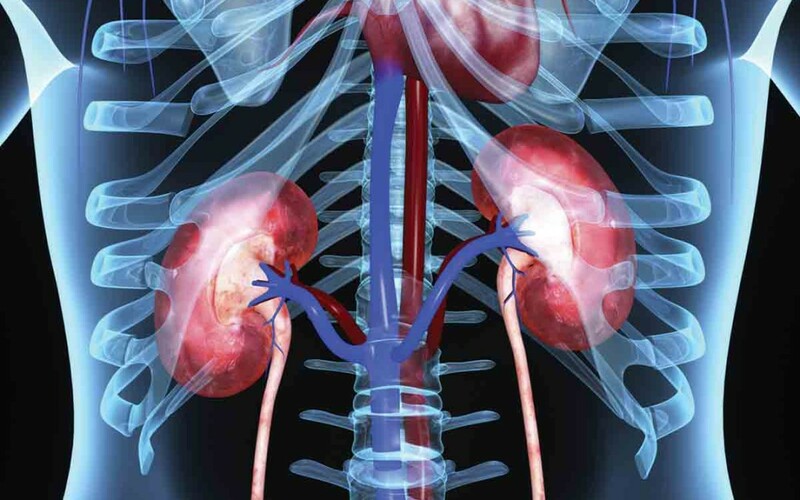 Surprisingly, a human body could survive with one kidney alone and is able to live a normal life. No organ in the body could replace the function of the kidneys. There are certain instances that render the functions of both kidneys, making our bodies unable to process waste materials like urine. 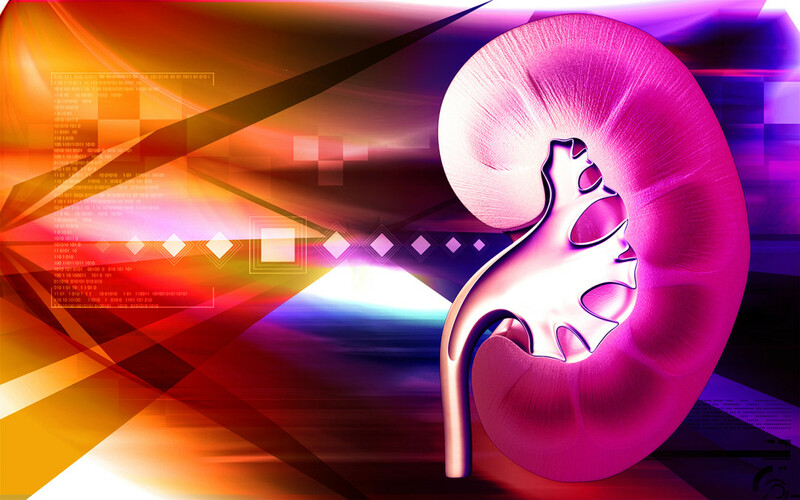 Kidney illnesses are characterized from mild to life-threatening problems. 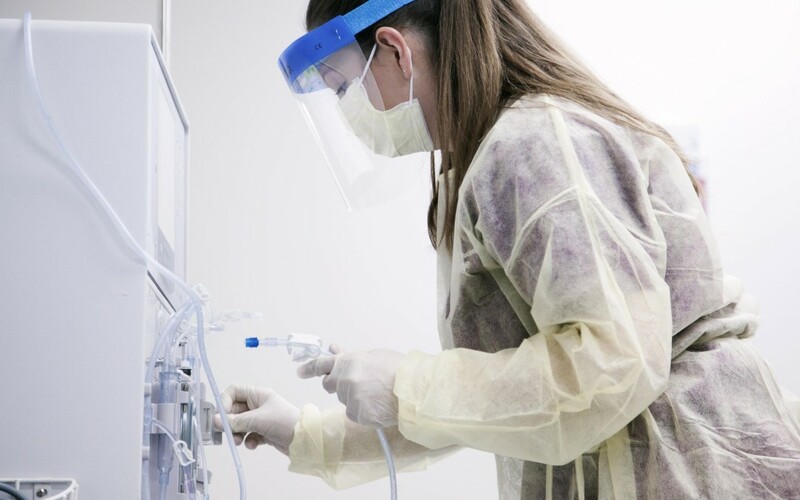 More often, people that suffer from kidney failures undergo treatment called hemodialysis were the blood is being filtered via a machine, removing wastes materials that is poisonous to the body and getting rid of excess fluids in the blood. 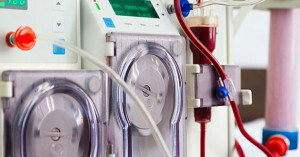 Some only uses dialysis in short period of time until their kidneys are able to function, while others with complete kidney failure, the procedure are a lifetime process. 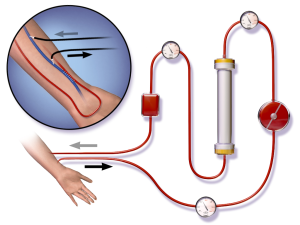 People that undergo dialysis are required to follow a strict diet. Sad to say there are a lot restrictions regarding the diet of a renal patient. A person who undergoes dialysis is not allowed to eat high sodium foods. Sodium attracts water like a magnet, since the function of the kidneys of a renal patient is low to none, excess fluids inside the body is very deadly. Medical experts and doctors are very strict regarding the diet of a renal patient; they know that one wrong move could be fatal. Potassium like sodium also attracts fluid in our body. Although they could cancel each other out excess quantities to both fluids would be unhealthy to renal patient. 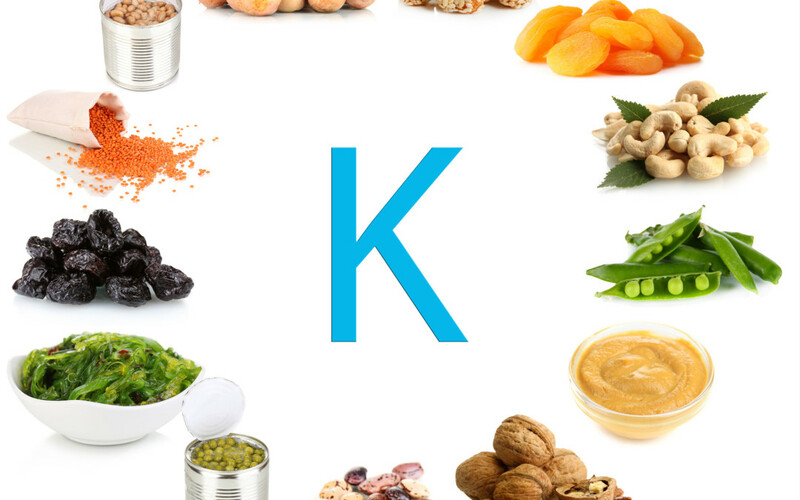 Potassium rich foods are very abundant to the market. We all know that fruits are very beneficial to our health, however, there are certain types of fruits that is not appropriate to a renal patient. Mangos, avocados, watermelons and papaya are some of the potassium rich fruits, while apple and pineapple are allowed in the diet of a renal patient. Carrots, celery, cucumber, red pepper, and green pepper are low potassium vegetables are included to the diet of the dialysis patient. A renal patient is required to monitor his or her fluid intake, excess fluids could cause damage to remaining healthy organs in the body. Soups and Oatmeal should be taken at a minimal manner. 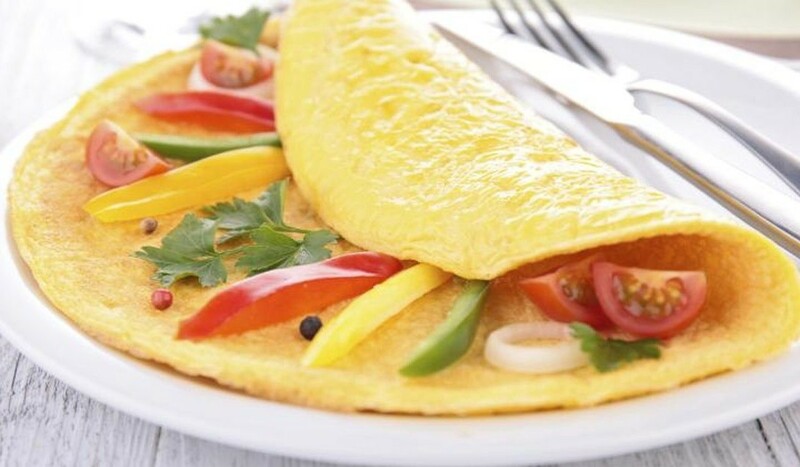 The diet of a renal patient is very fragile. We must familiarize ourselves of the allowed and not allowed foods, if not their conditions could worsen. The key to any diet is balance; if we could attain that, our heath would be secured.